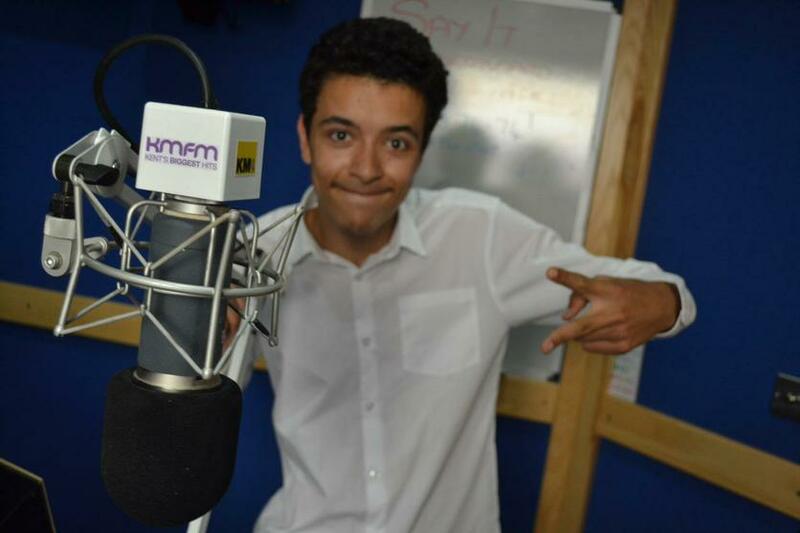 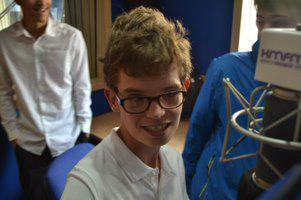 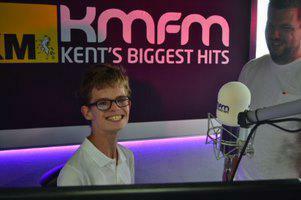 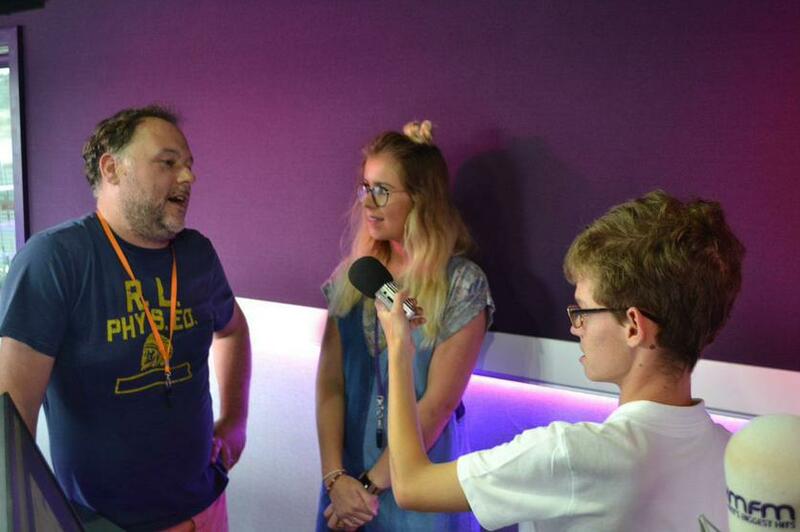 On Thursday, 5th July our Radio Oakley DJs visited the KMFM studio - what an amazing experience, particularly for Miles who met two of his favourite DJs! 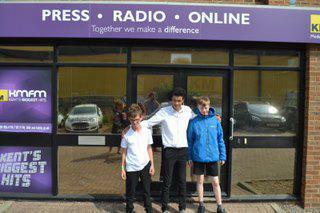 The visit will feature in next week's radio show on Friday, 13th July so please listen in. 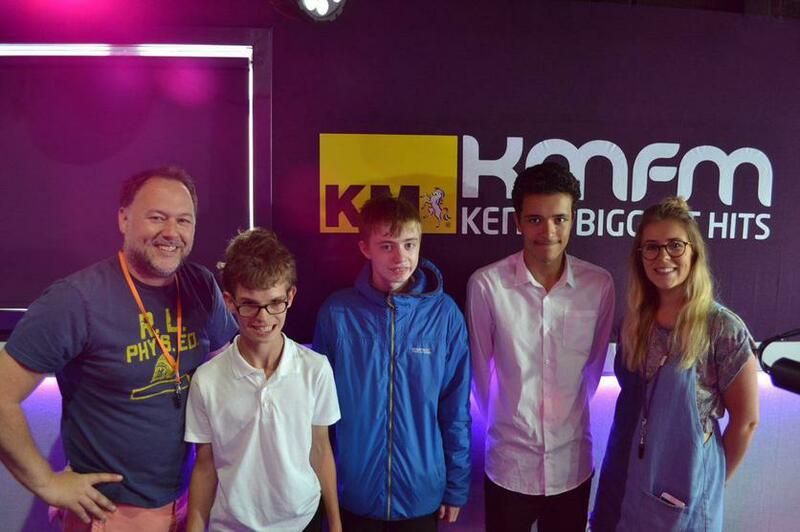 Thank you to everyone at KMFM who went over and beyond what our pupils were expecting from the visit, everyone was so welcoming and our pupils (and the members of staff who went with them) were overflowing with excitement when they returned to school.